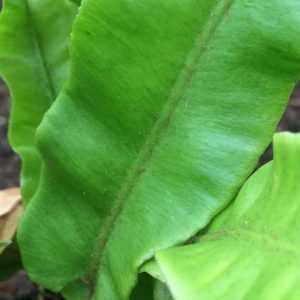 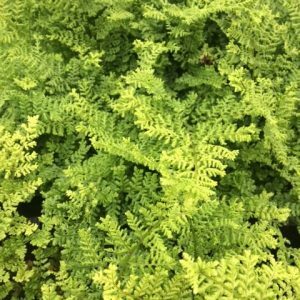 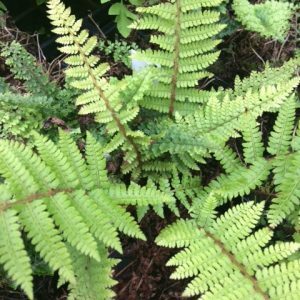 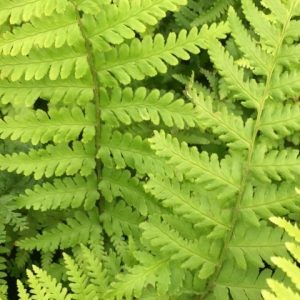 Dryopteris dilatata Broad Bucker Fern Attractive triangular fronds that are divided three times, giving a lush appearance.Height: 90cm Spread: 90cm Prefers shade and moist, well drained soil. 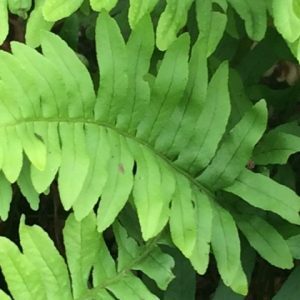 Ideal for under trees. 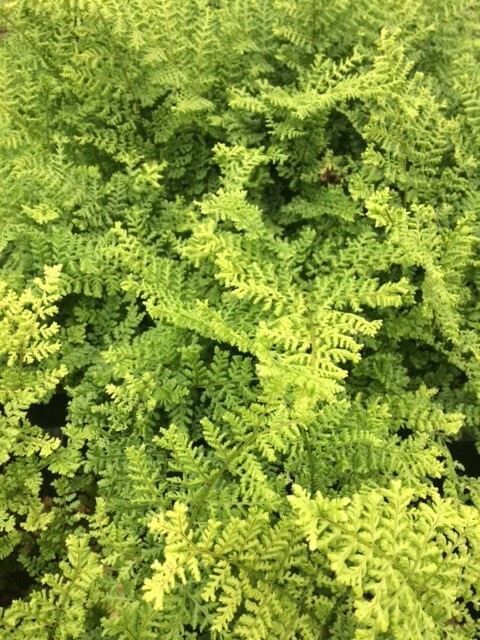 Broad buckler is a a semi evergreen liking most soils will also tolerate poorly drained and moist well drained soil.